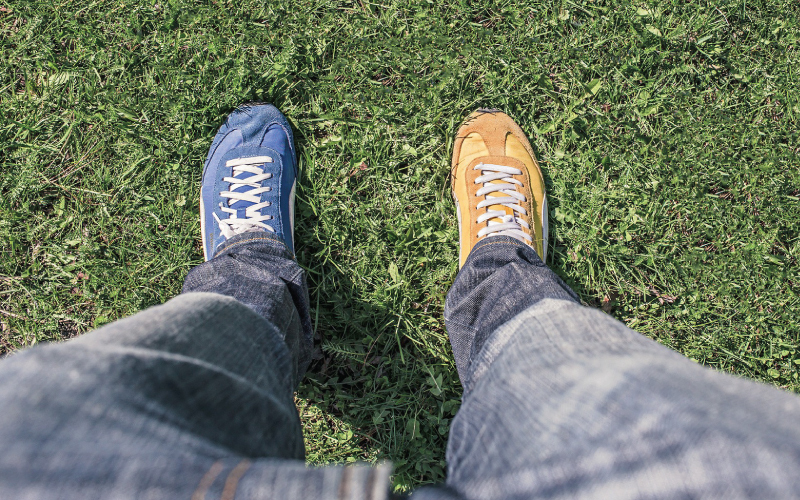 What’s the Difference Between BRAND and BRANDING? It can get confusing, right? You’re not alone. A lot of people use these terms interchangeably or even incorrectly. Some people have never spent time thinking about any of it at all (gasp)! 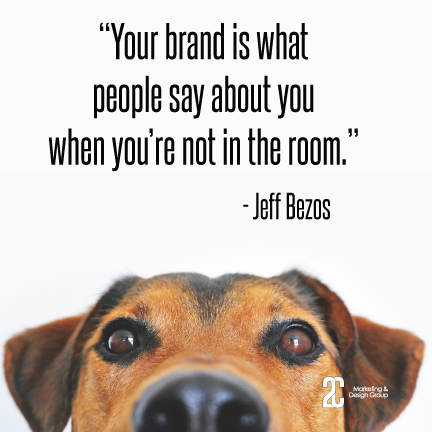 Two of the most misused words in the bunch are “brand” and “branding.” While somewhat connected, they are two very different things. OK. What’s the long answer? There are a LOT of definitions out there for what a BRAND is. My favorite comes from Ze Frank, president of BuzzFeed, where he describes a brand as “an emotional aftertaste.” In other words, it’s the feeling people are left with after having experienced our business (it’s usually the culmination of several experiences). What he’s referring to is the fact that we don’t OWN our brands. Our brand is whatever people say it is. That’s a fact. A brand is a FEELING and we don’t have control over how people feel about us. We CAN, however, do our best to INFLUENCE how people feel about us. After we’ve decided what we want our BRAND to be (i.e. what we would like people to think and feel about our program), we use BRANDING to convey that feeling to the outside world while establishing ourself AS a brand. Branding is the attempt to influence people’s perception of us. This is our ideal customer. It’s who our brand is most suited for. All of what follows is dictated by the target. This is our logo, colors, fonts, imagery, etc. It’s the face of our brand. This is the language we use to differentiate ourselves and the voice we speak to our ideal customer in. Everything we do in youth enrollment marketing relies on identifying the brand and branding. It’s the foundation of our marketing and understanding the two terms helps us make better decisions. Without knowing how we wish to be perceived and how we plan to influence that perception, we’re just spinning our wheels. By approaching our marketing efforts from a proper foundation, we’re also more likely to think long-term. Far too often, I see people singularly focused on the short-term campaign (or even a single advertisement!). True marketing involves establishing an identity in the market and that takes planning, consistency and time. We use efforts like single campaigns to keep moving forward! How do you influence your target’s perception? Have you developed a “magic formula” that’s working? We’d love to hear about it in the comments! Newer PostFree, Customizable Holiday Card Download - HAPPY HOLIDAYS!